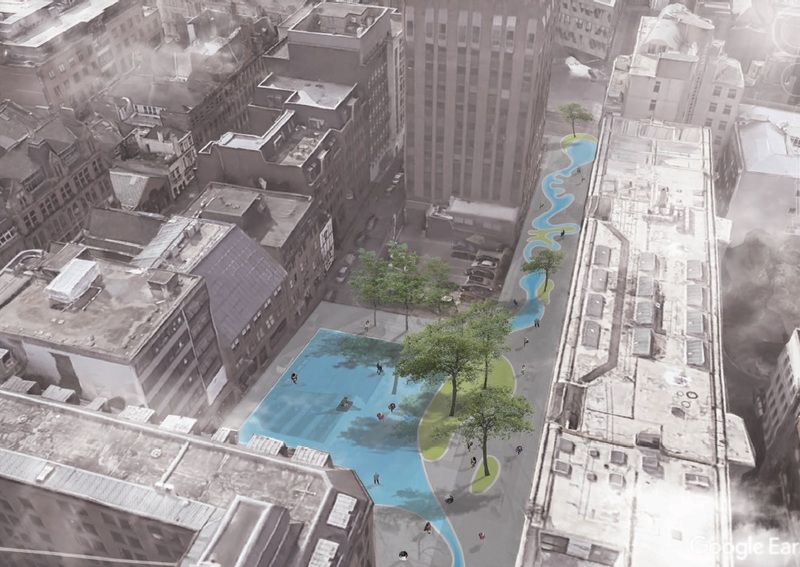 Landscape architecture students have created ideas to help shape the design of Manchester’s proposed replacement Peace Garden. 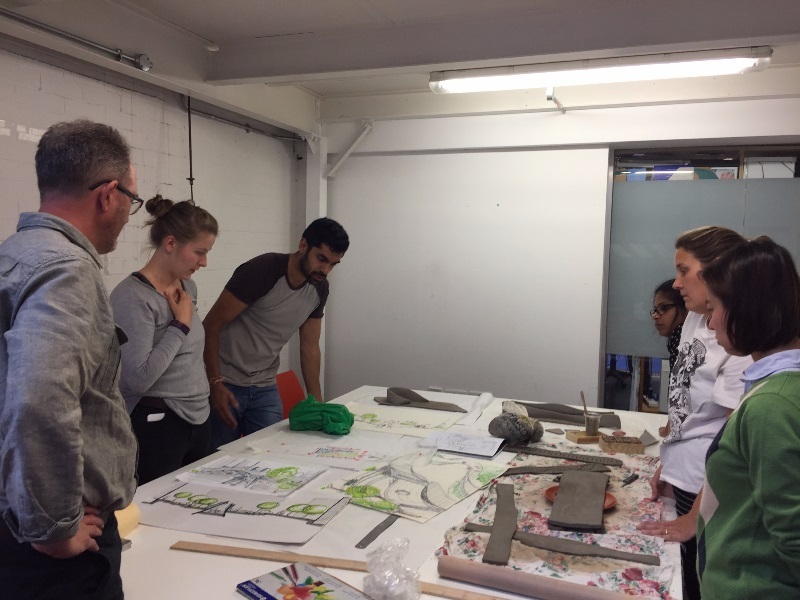 For the Integrated Project 2017 – part of the Master of Landscape Architecture course at the Manchester School of Architecture at Manchester Metropolitan University - they focused on the live issue of creating a new Peace Garden in Manchester city centre. 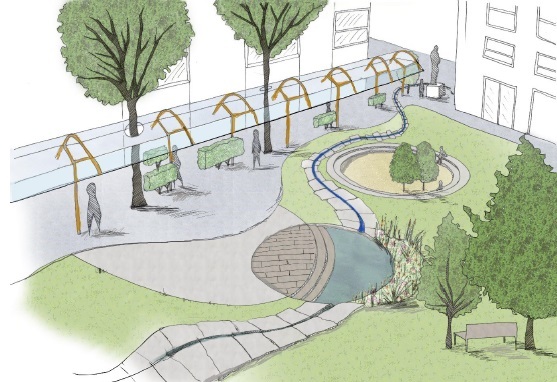 Since the removal of the previous Peace Garden five years ago as part of the redevelopment of St Peter’s Square, The Friends of Manchester Peace Garden have been campaigning to get the garden re-instated. 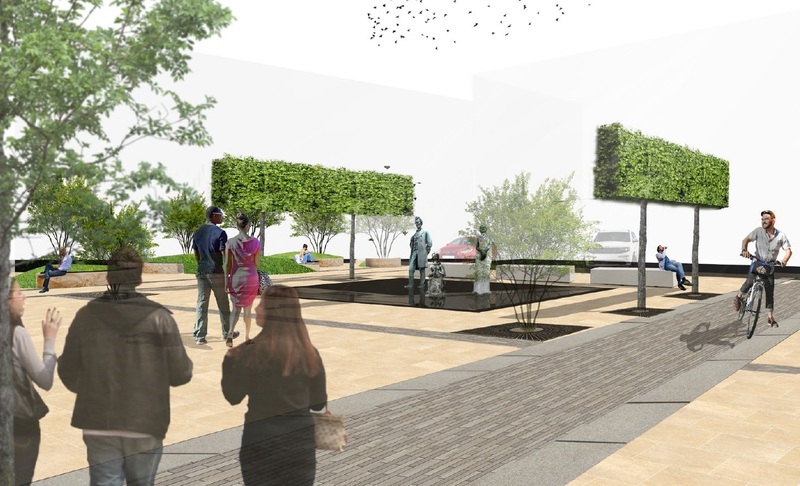 Lincoln Square has been identified by Manchester City Council as the likely location for the new garden and Planit-IE was recently appointed by a consortium of developers to deliver the public realm of the area. Working in close collaboration with the Friends group as well as Planit-IE, some 36 students worked in groups over a very intensive week from September 22 to 29 to explore how the many and complex ideas behind the apparently simple word ‘peace’ might be translated into the form of a contemporary public space in a rapidly changing city. 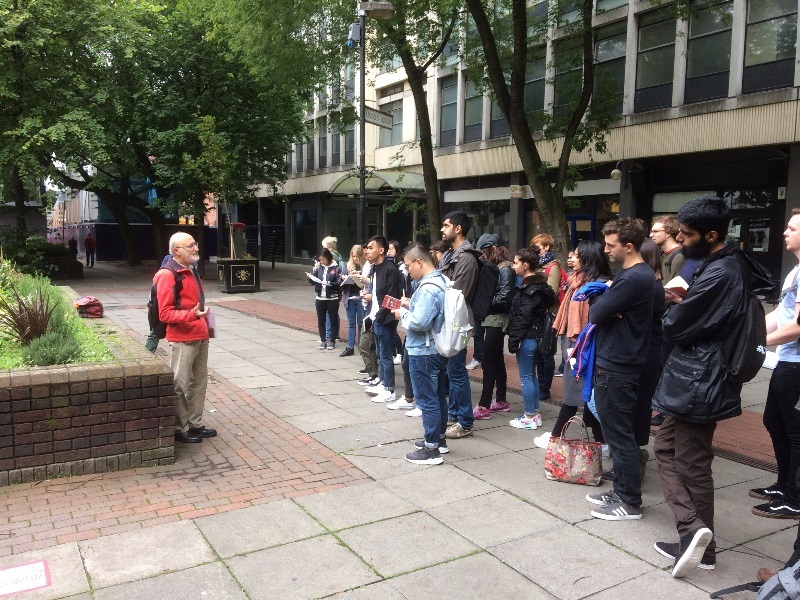 The groups presented their proposals to a panel of judges, including Qaisra Shahraz of Faith Network for Manchester, sculptor Karen Lyons (creator of the Erinma Bell bust in Manchester Town Hall) and Steve Roman and Rae Street of The Friends of Manchester Peace Garden. The winning proposal was based on the idea of ‘peace’ as an inner state of mind characterised by equilibrium, contemplation and protection. 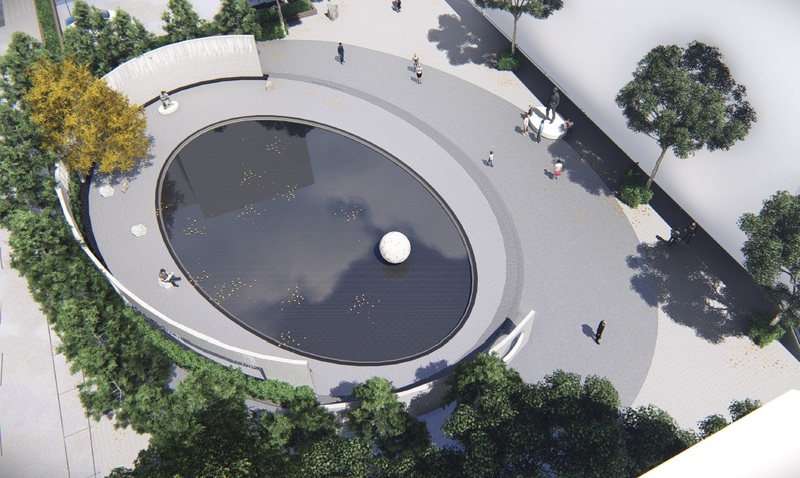 This group designed an oval reflecting pool semi-enclosed by a wall punctuated with ‘windows’ and enlivened by a continually flowing waterfall: a simple, powerful and very professionally presented vision of a new icon for the city centre and a space for contemplation. 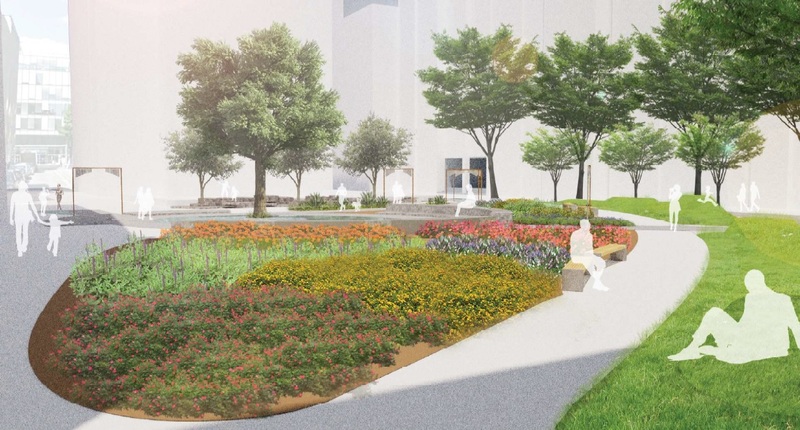 The runners-up, in contrast, proposed the idea of peace as diversity and interaction, manifesting this through a more complex, diverse space composed of multiple overlapping circles, defined through differences in material, texture, vegetation, height and function. 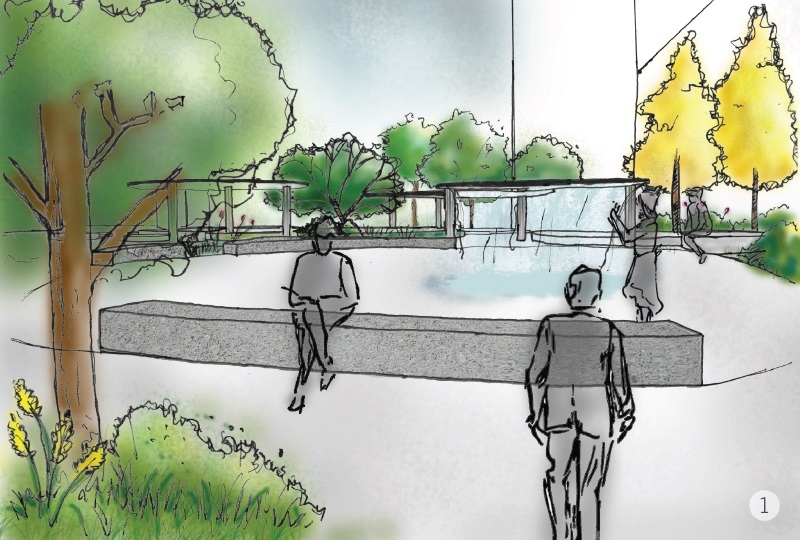 The judges praised this entry for its dynamic and diverse vision of ‘peace’ and for the varied sensory experience created, allowing for gatherings, meetings, quiet reflection, celebration and play. On behalf of all the judges, Steve Roman said: “We were very impressed by the quality of the student designs and by the depth and range of their thinking on the concept of peace. “We were also amazed by how much work they achieved in just seven days.